Nabeel Qureshi posits that there is a better way forward to answer Jihadi movements ISIS, Al Qaida, Boko Haram, Paris and the many San Bernardinos past and future. That way must uphold both truth and compassion. As a former devout Muslim thoroughly versed in Islam, the Quran, Hadiths and the reigning worldview of Muslims, Nabeel attests that the historical foundation of Islam is terroristic. This book makes clear that Islam is not a religion of peace. He traces the seemingly recent rise of Jihadi movements as simply a radical return to the true roots of Islam. Answering Jihad focuses also on the heartbreaking crisis that this growing Islamic fundamentalism has brought on millions of peace loving Muslim people. Technology that allows access to Islamic documents in a language that a Muslim can understand and the global availability of news coverage of Jihad actions are bringing shock and cognitive dissonance to peace loving Muslims. Likewise access to historical Islamic documents and social media are attracting and mobilizing new recruits for radicalization. One of Nabeel’s most enlightening truths is that Muslim people are not necessarily Islam. 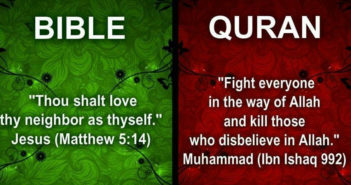 This means like Nabeel discovered in his own journey, that for a Western peace loving Muslim to study the foundational documents of Islam and discover its violent roots call for either apostasy or apathy to reject Islam’s violent nature or radicalization to become a true follower of Muhammad, the Hadiths and Quran. This is the crossroads where we may find and minister to many Muslims today. The scholarly treatment of historical Islamic sources and texts, the historical study of Islam’s major leaders and shapers especially modern Islamists devastates the ideology and political correctness that many non- Muslims purport insisting that Islam is a religion of peace. In my opinion Nabeel makes it clear that the essence of pure Islam mitigates against the reigning progressive narrative of many politicians, pundits and academics. Nabeel organized the book around eighteen questions that people ask about Islam, Mohammed, Christianity, the God of Islam and of Christianity and about Muslim people in general. Summary: Without truth, we will not be able to identify the real problem and without love we will not be able to formulate an enduring answer.pg. 147. 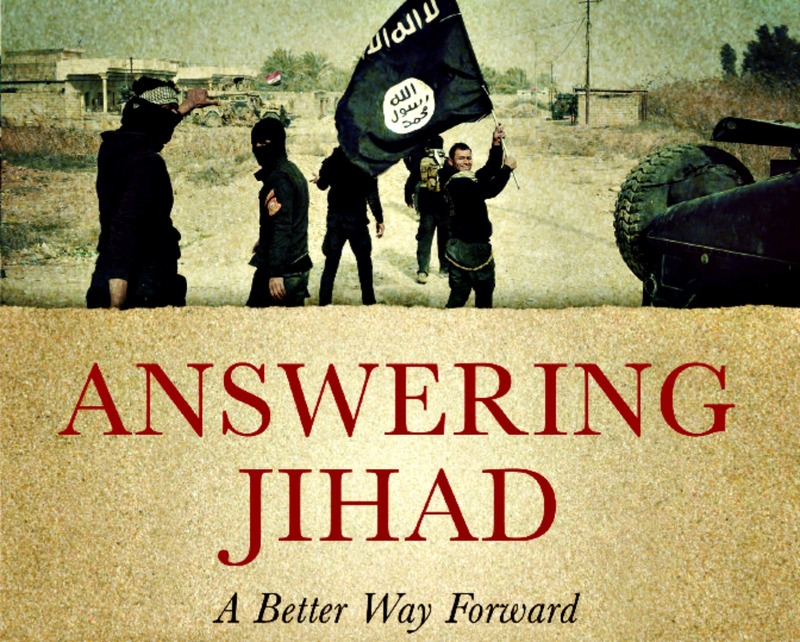 Nabeel Qureshi has provided a handbook for Answering Jihad with a better way forward. 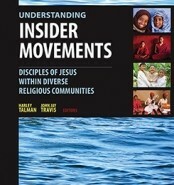 I heartily recommend it for personal reading and to train others.